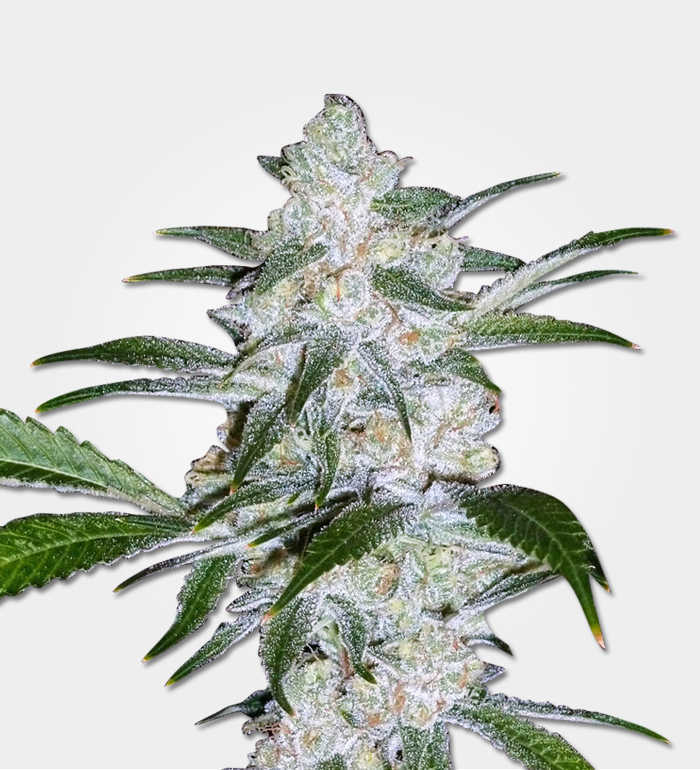 Holland’s Hope is a strain created to give hope to those who find themselves forced to grow outdoors in cooler climates. Hollands Hope was developed to be able to stand up to cold, wind and, in particular, wet weather. While still producing a decent harvest with a great taste and meaningful medical benefits. Even though Hollands Hope has about 80% Indica genetics, it only produces an average amount of THC at 15% to 18%. The high it produces is much more in line with what you’d expect from a balanced hybrid. It is mellow and chilled rather than euphoric and energizing. But it is also happy, refreshing and creative. Likewise, the stone which follows is also mellow rather than hugely deep. It is, however, still very comforting and relaxing. Holland’s Hope is typically recommended to people who are looking for a strain to use in the day time. But it wouldn’t be out of the question to use it at night. It’s important to note that Holland’s Hope is a slow starter, so don’t be in too much of a rush to increase your dose. Holland’s Hope marijuana seeds produce yields which are, objectively speaking very decent. Indoors you are looking at up to 500g/m2. Outdoors you could collect up to 650g from each of your Holland’s Hope plants. Although yields are average, it can grow outside in conditions few other strains could tolerate. In principle, Hollands Hope can be grown indoors or outdoors. 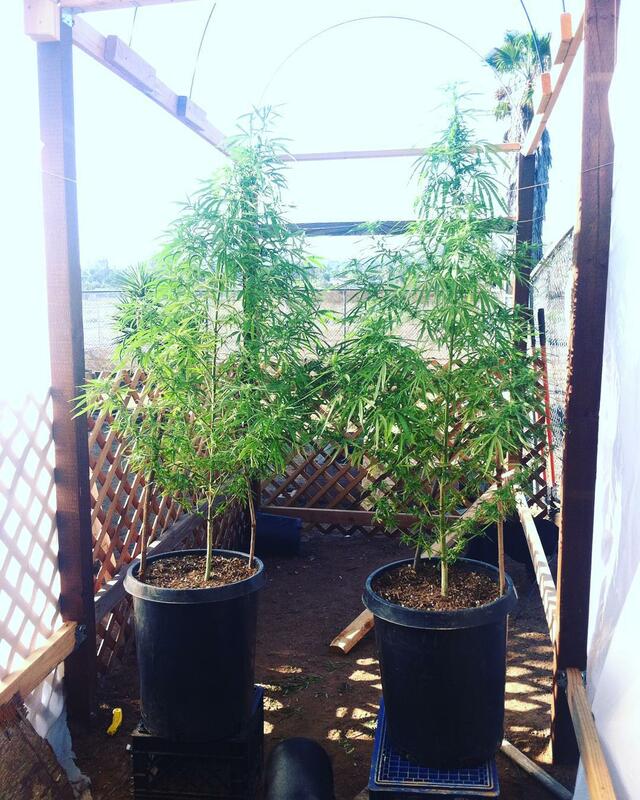 If you grow indoors, they will need about 8 to 10 weeks of flowering. It will also grow to a minimum height of about 1M. Outdoors you can expect to collect your harvest towards the end of September. You should be prepared to allow space for your plants to grow up to 1.8M tall. The whole point of Holland’s Hope is that it will grow outdoors in cooler and wetter conditions, which are typical of a Dutch summer. Hence the name. 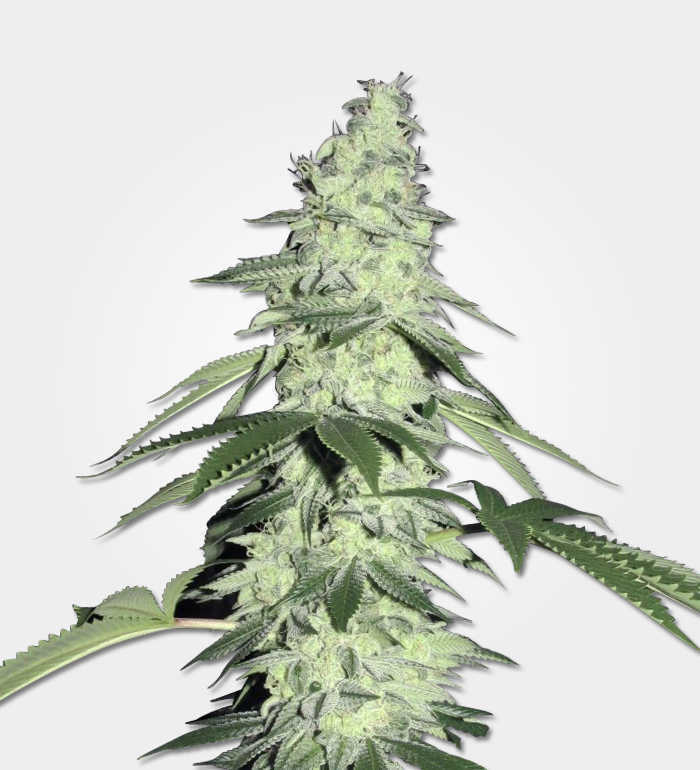 The fact that Holland’s Hope is so robust could make it a great choice for indoor growers who lack experience and/or time. It has the best resistance to mould, but that’s no excuse to forget about effective ventilation. But if you do slip up, you will have at least a fighting chance of being able to deal with the problem before the damage is done. Similarly, if you’re still learning the basics, then you may find yourself deeply grateful, for the fact that Holland’s Hope is one of the most forgiving strains around. Holland’s Hope is a great example of how two parents can produce a child which takes very little like either of them. The parent strains in question are Afghan and Skunk, which are full of hash spiciness and pungency respectively. The taste of Holland’s Hope is a combination of fruity sweetness, citrus freshness and menthol pine. Its aroma is almost pure fruit, although there can be very mild skunk undertones. 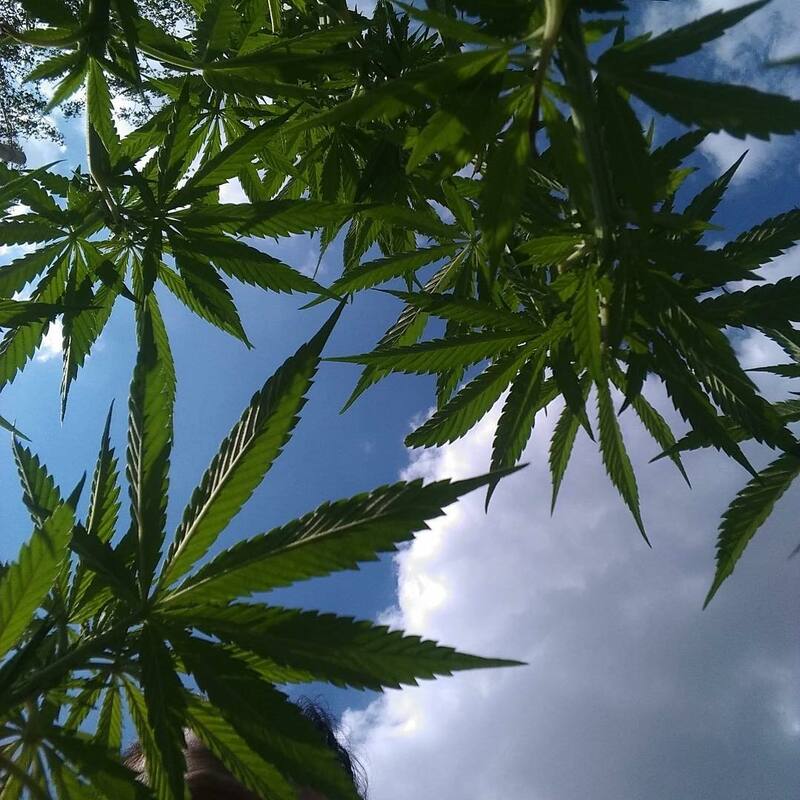 The biggest appeal of Holland’s Hope is that fact that you have actually managed to grow marijuana, where most strains would just have given up trying. Apart from that, it’s not bad to look at. The leaves are a forest green and while the pistils are more terracotta than bright orange, they still add some colour. Plus, the white trichomes literally add a touch of sparkle.